We are the #1 source for all things Miele. To purchase a new vacuum or central vac system, Shop for a New Vacuum. For information on our repair department, go to Vacuum Repair. Need a light fixture repaired? Look at Light Repair. All our services are available onsite or at our shop. 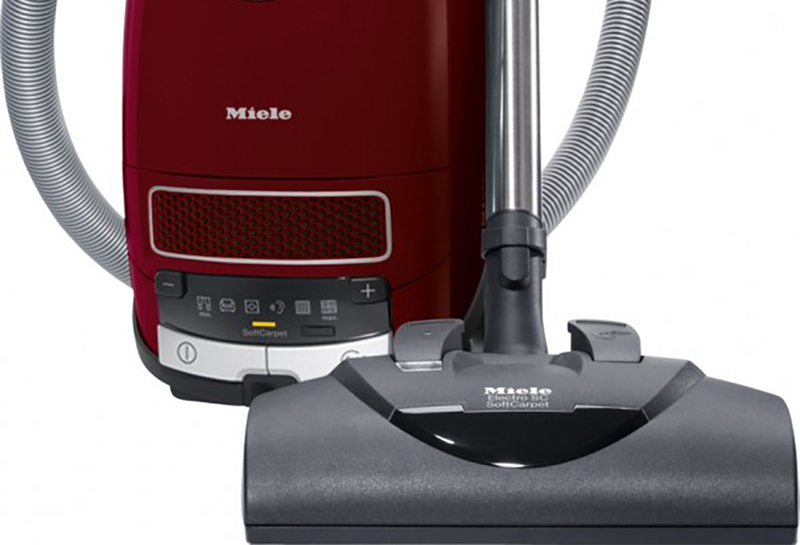 Select from one of our top Vacuums from our partners Miele, Orbit, Canavac and More. We guarantee excellent quality. If you’re having trouble deciding, request a Free Consultation. 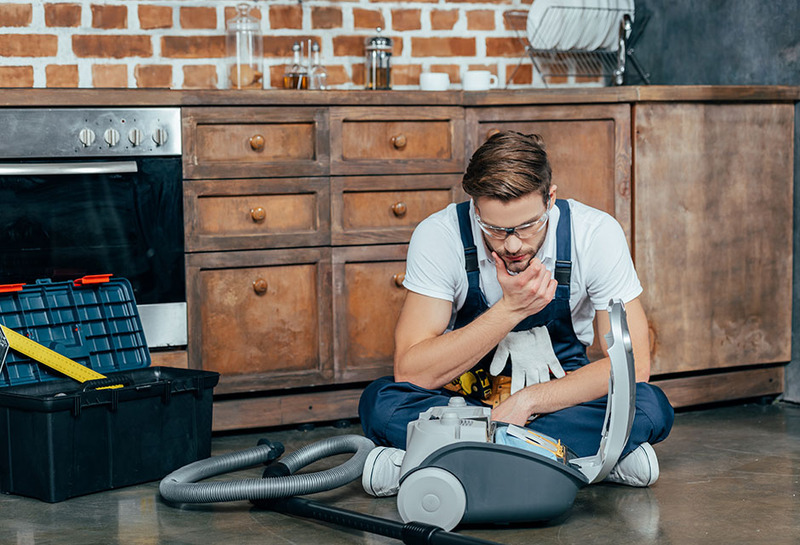 If your current vacuum cleaner is not operating at peak performance, bring it in and allow us to diagnose the problem. All repairs are completed on-site by qualified technicians. 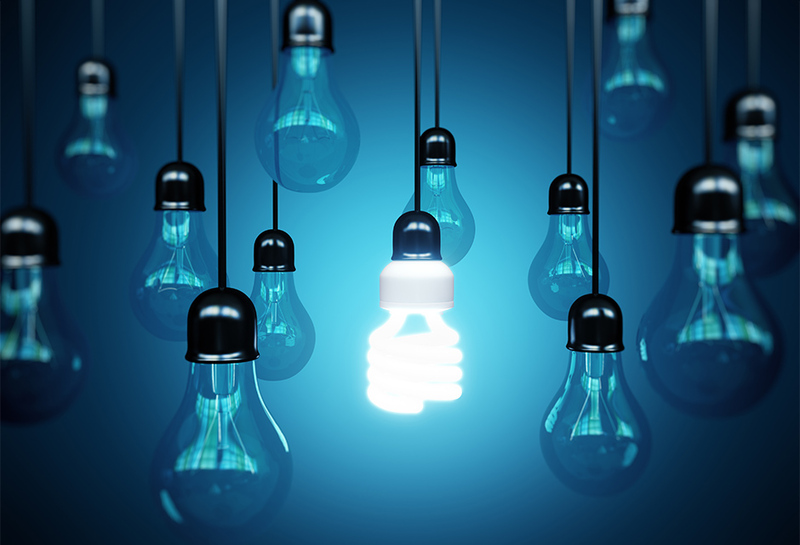 If your light fixtures are broken, bring it in and allow us to diagnose the problem. All repairs are completed on-site by qualified technicians.